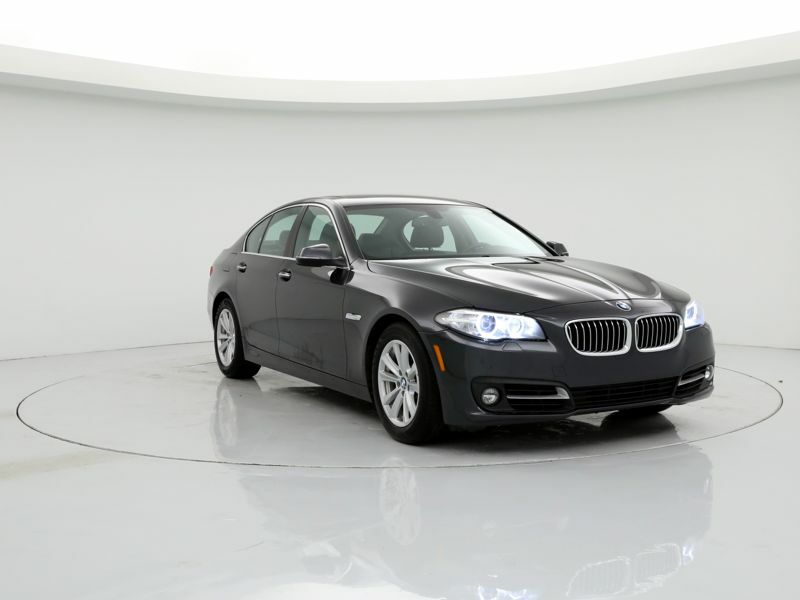 BMW 528 2015 Black Int. Very good experience, and great car for the price. Best car I�ve ever owned!